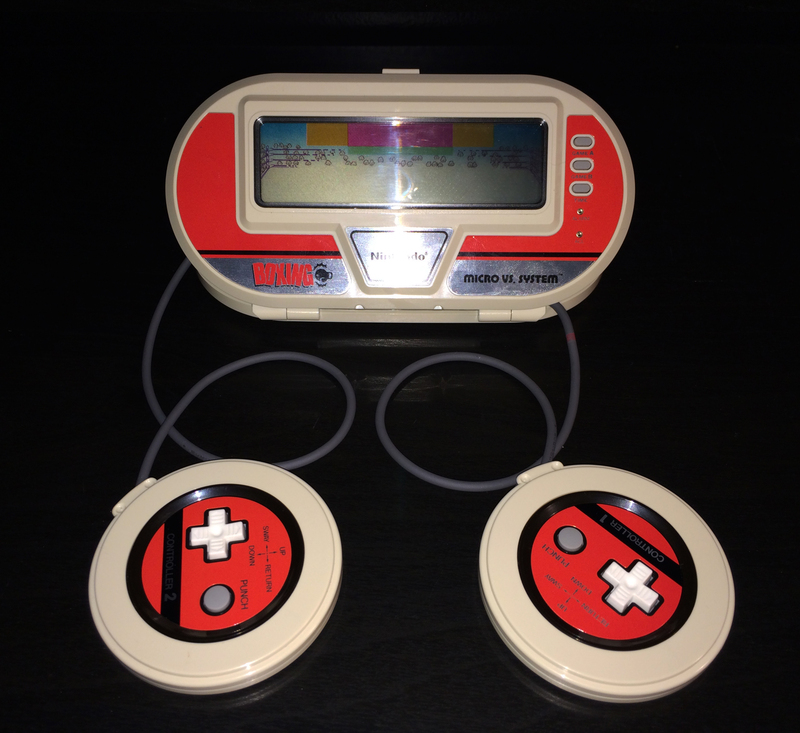 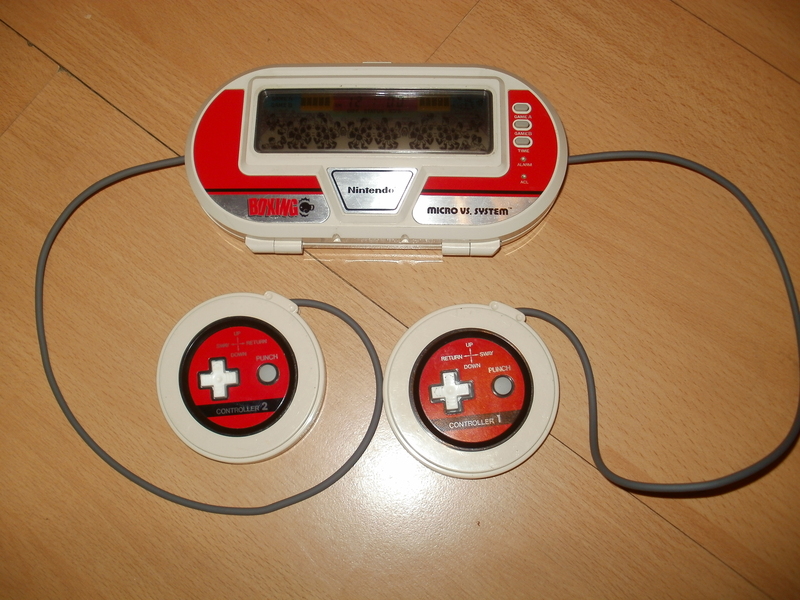 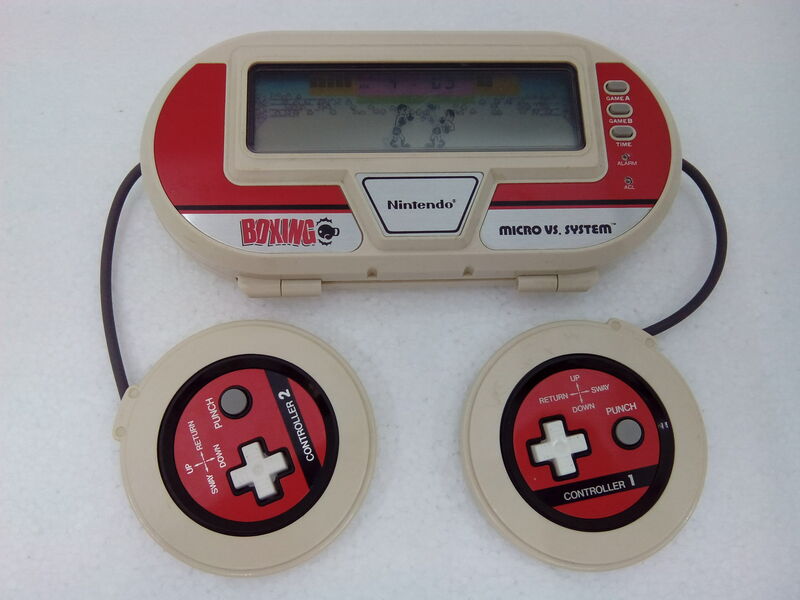 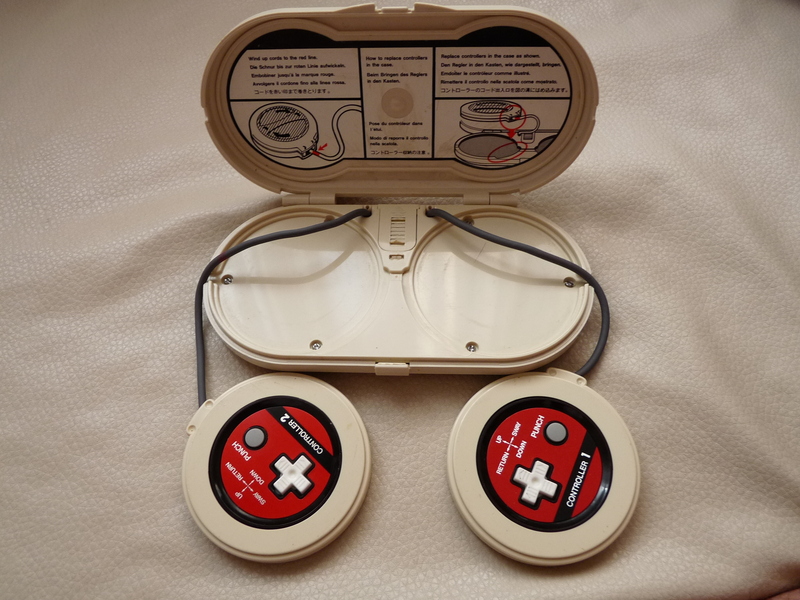 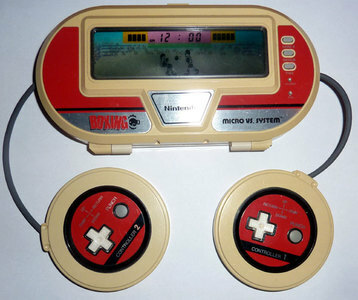 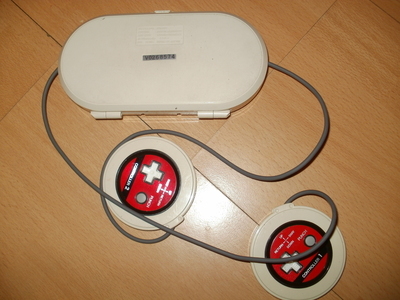 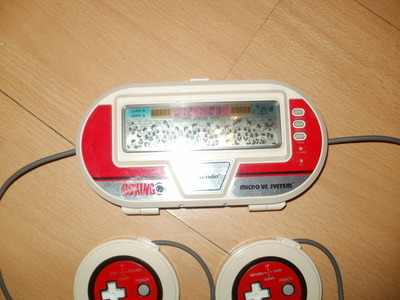 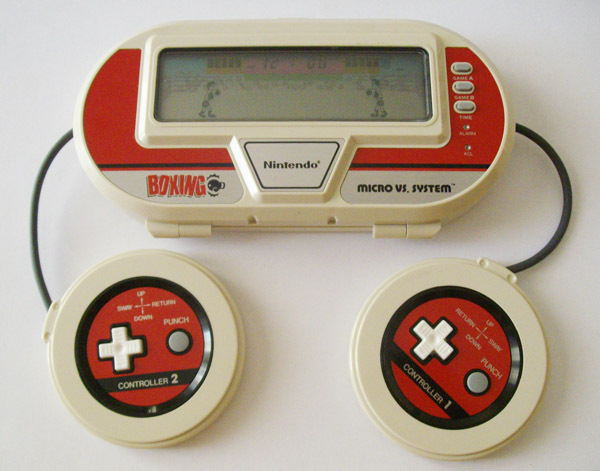 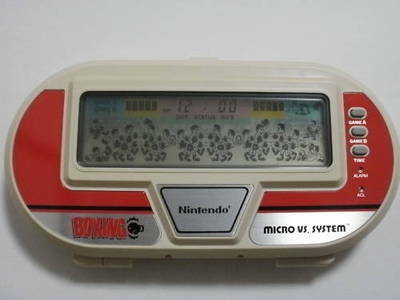 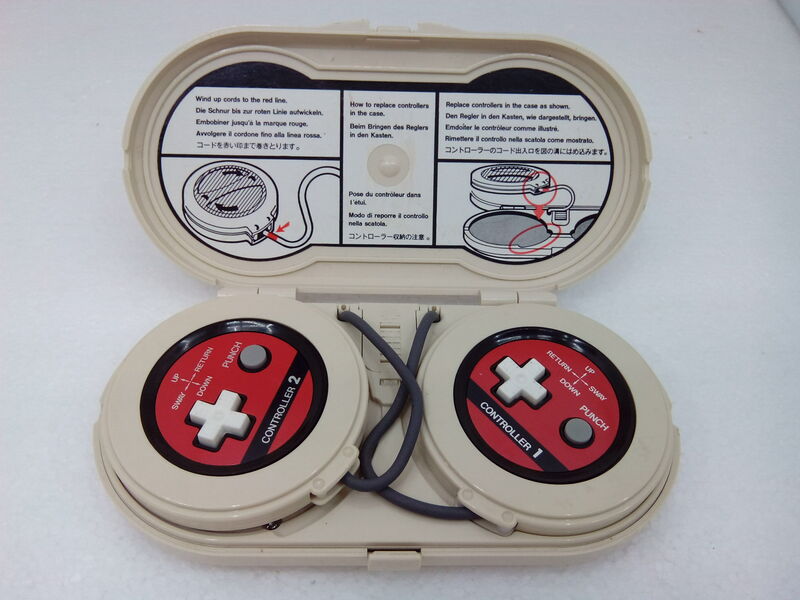 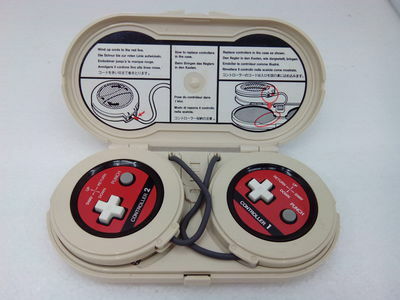 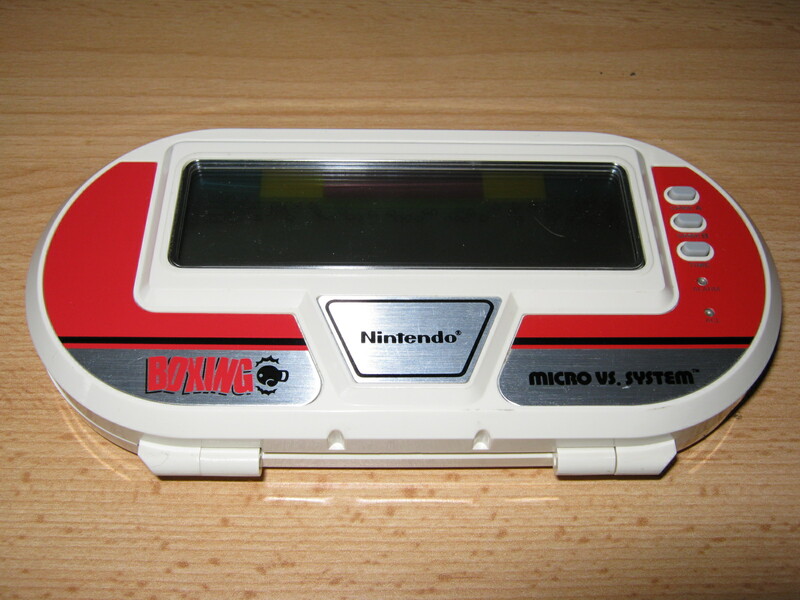 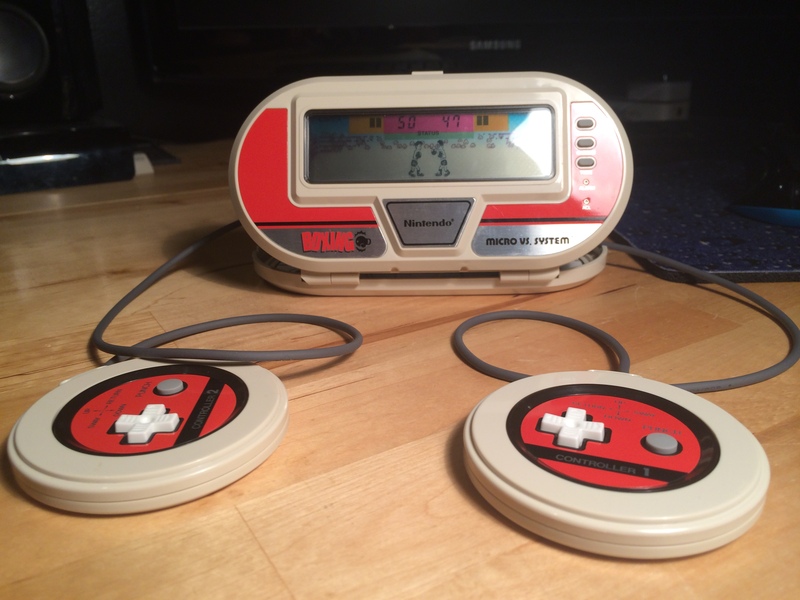 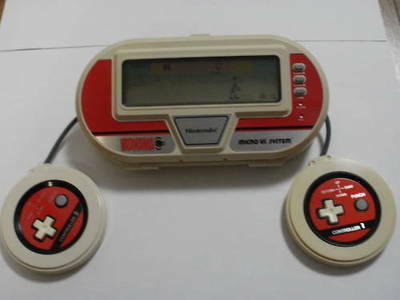 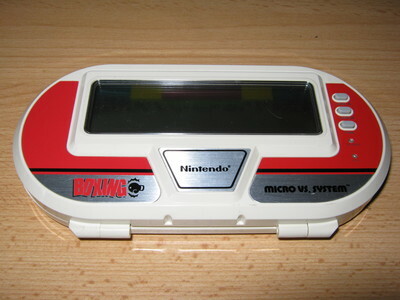 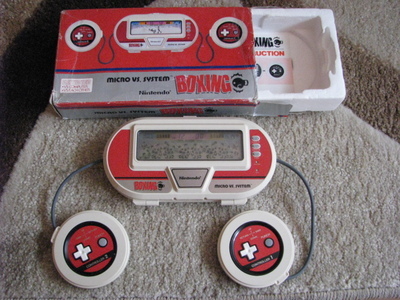 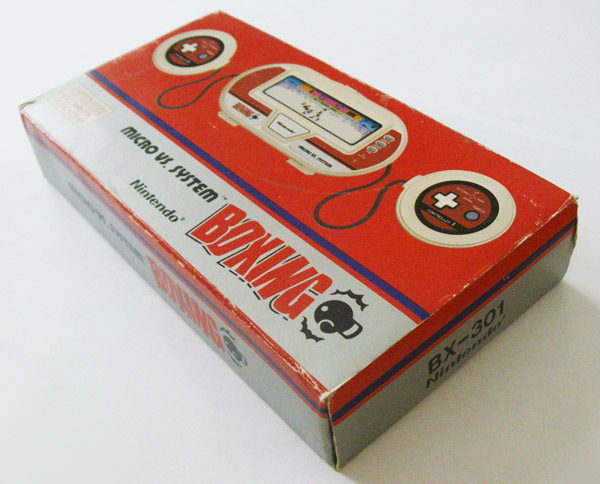 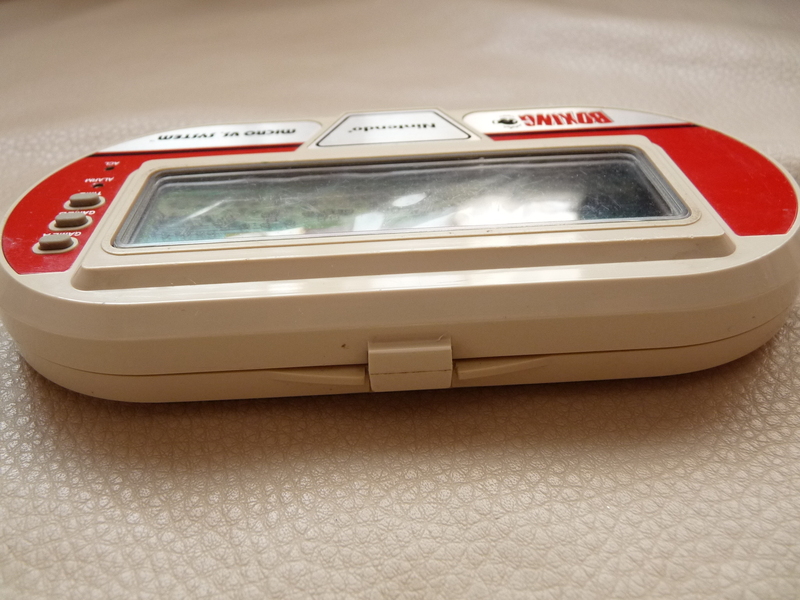 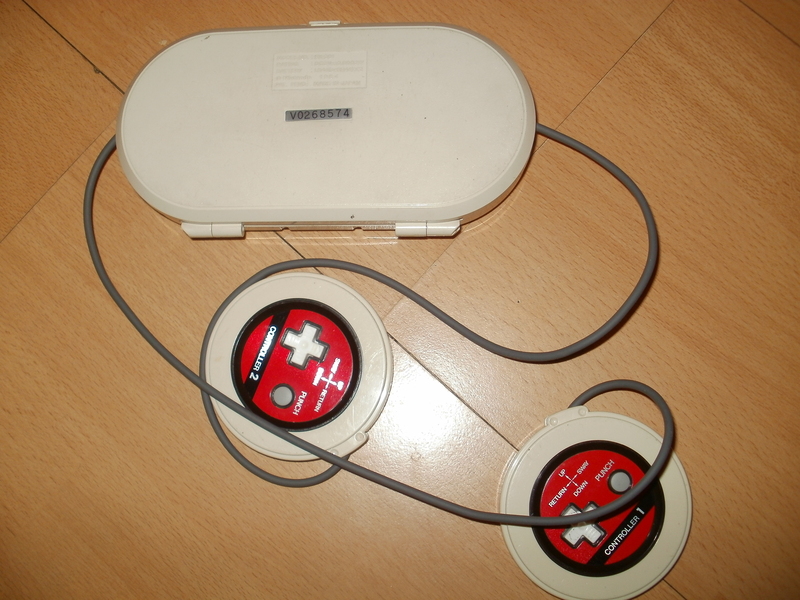 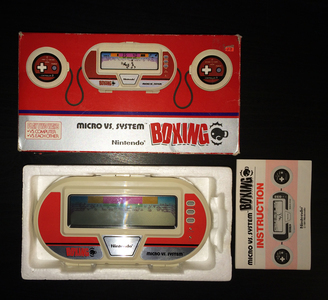 Handheld Empire - game | Nintendo : Boxing - Puch-Out!! 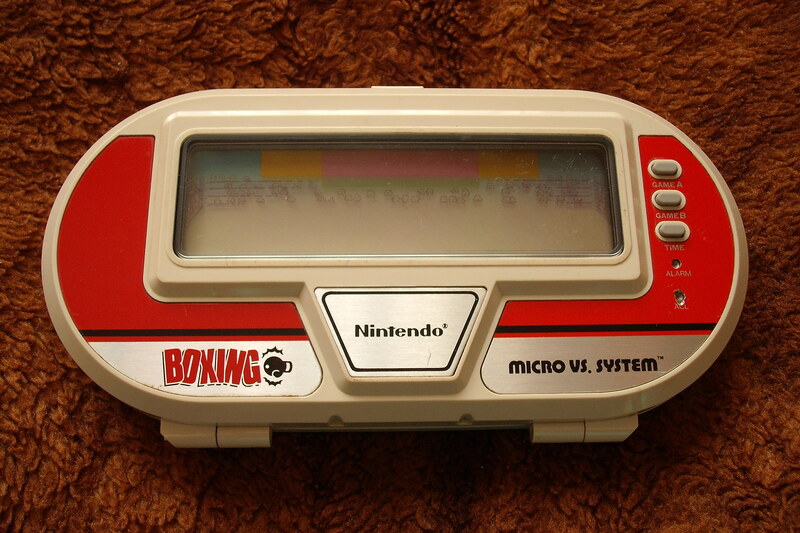 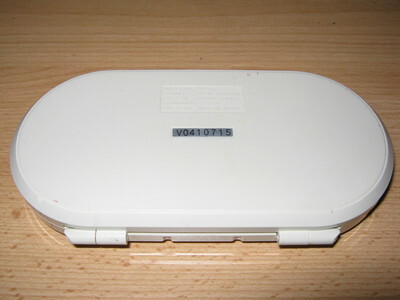 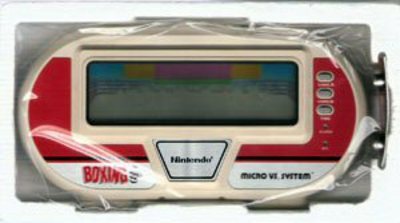 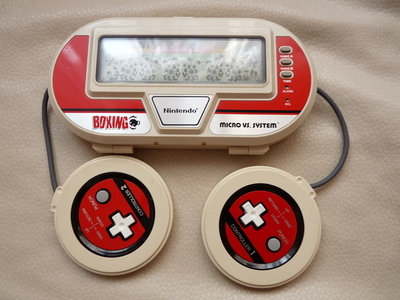 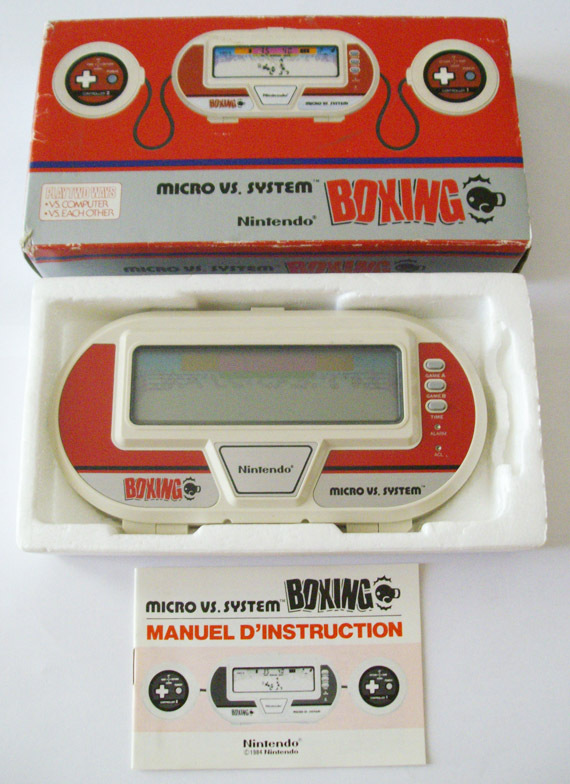 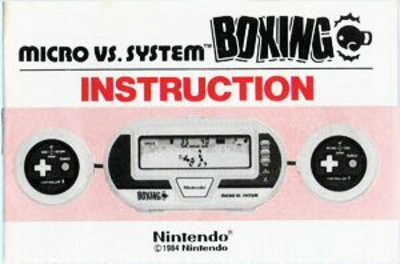 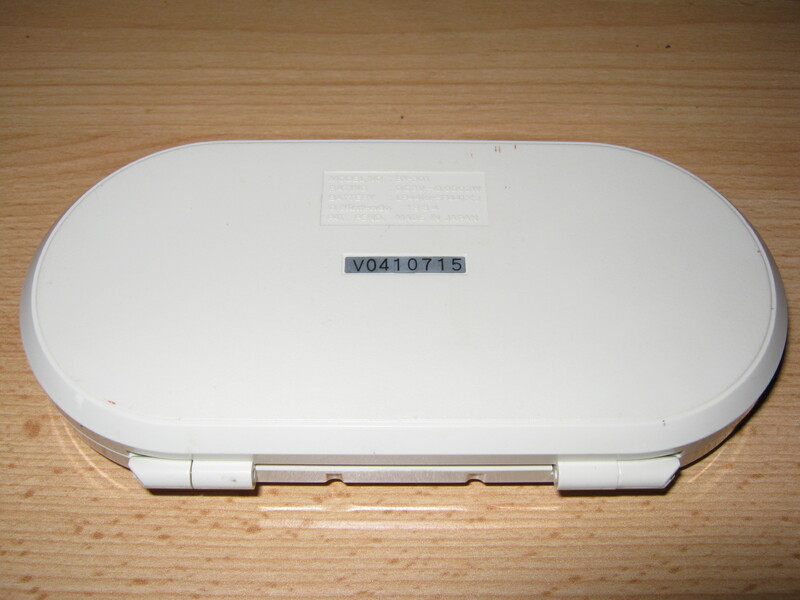 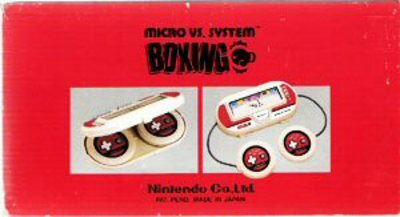 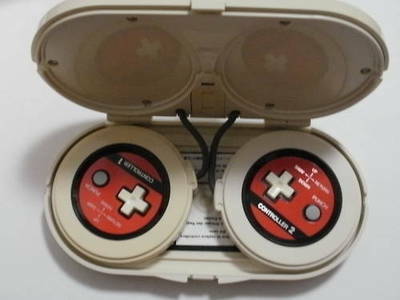 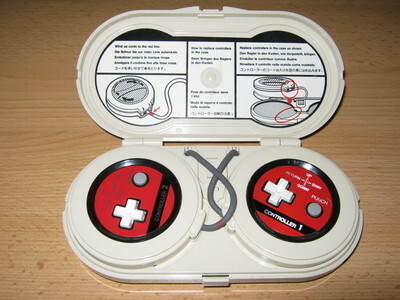 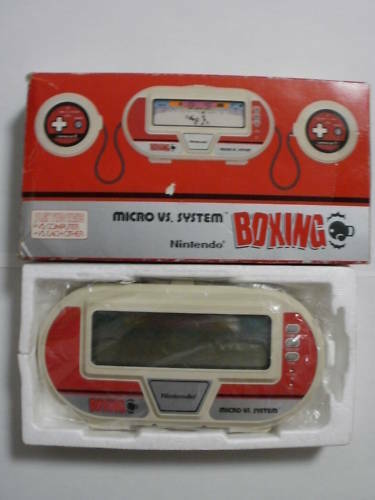 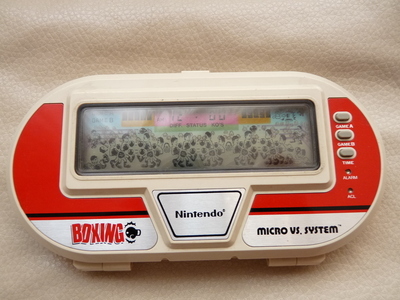 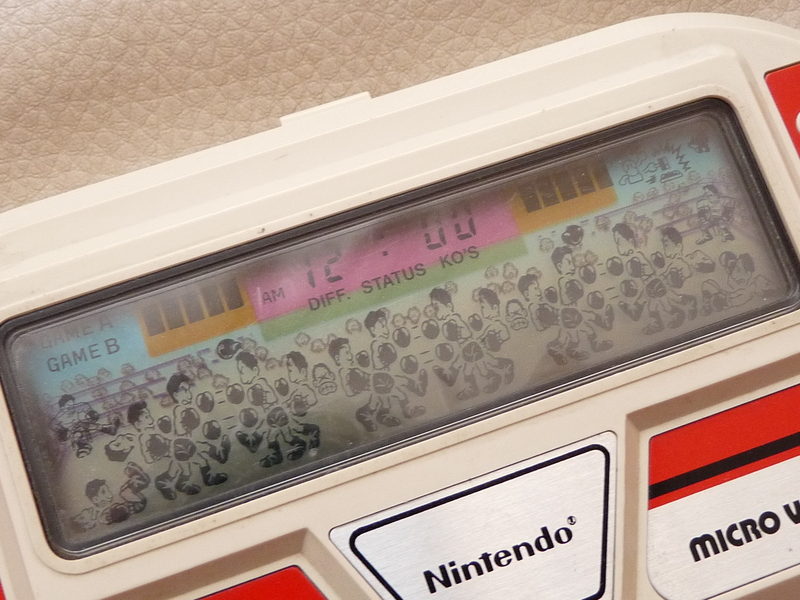 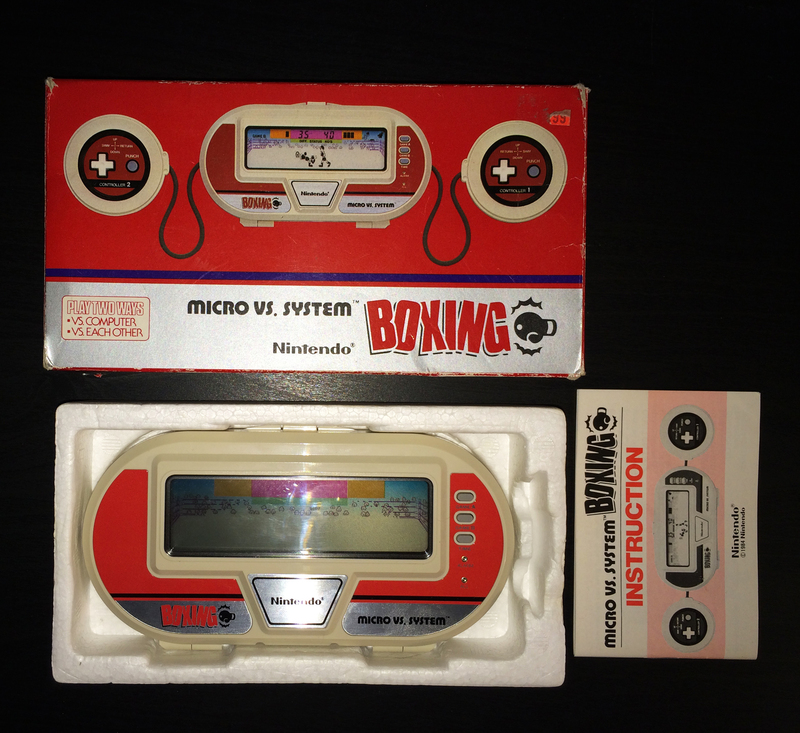 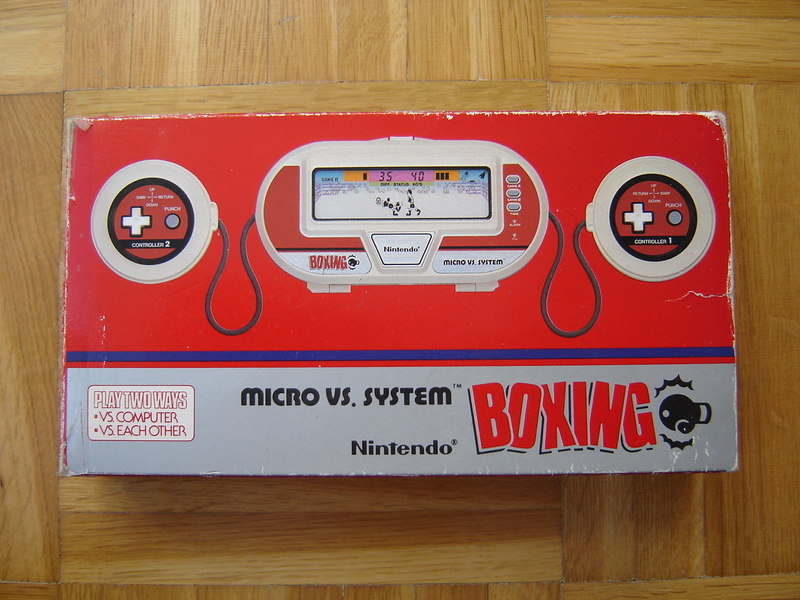 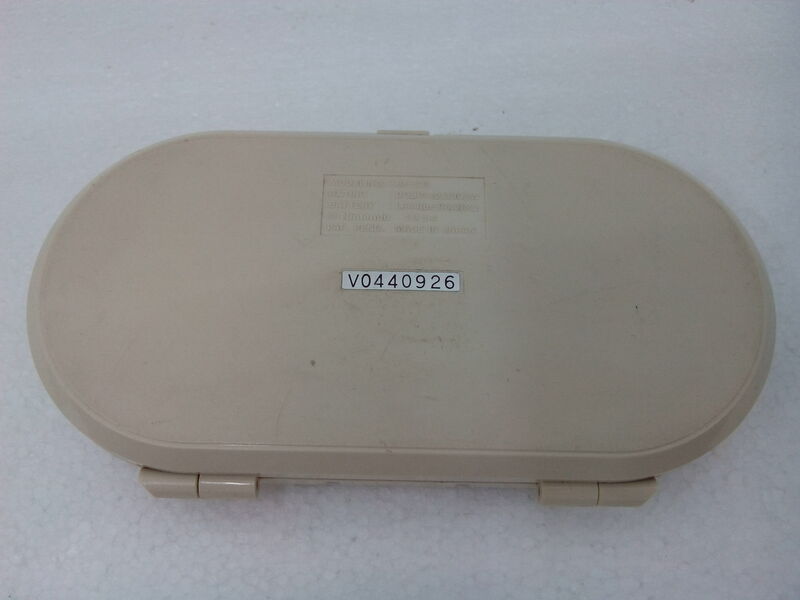 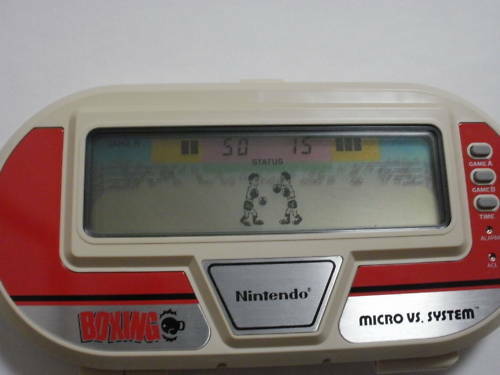 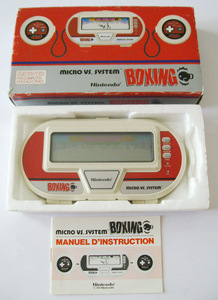 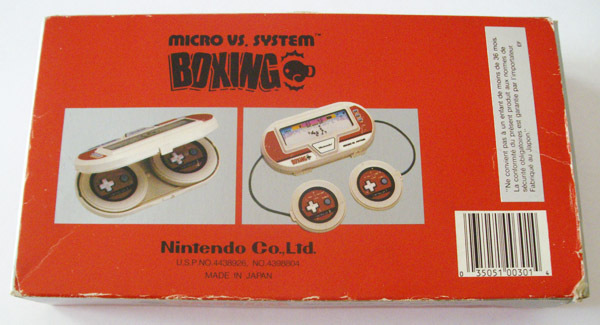 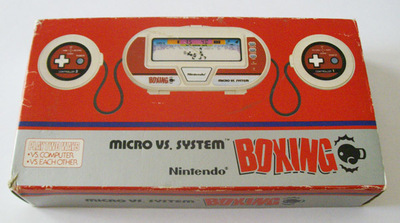 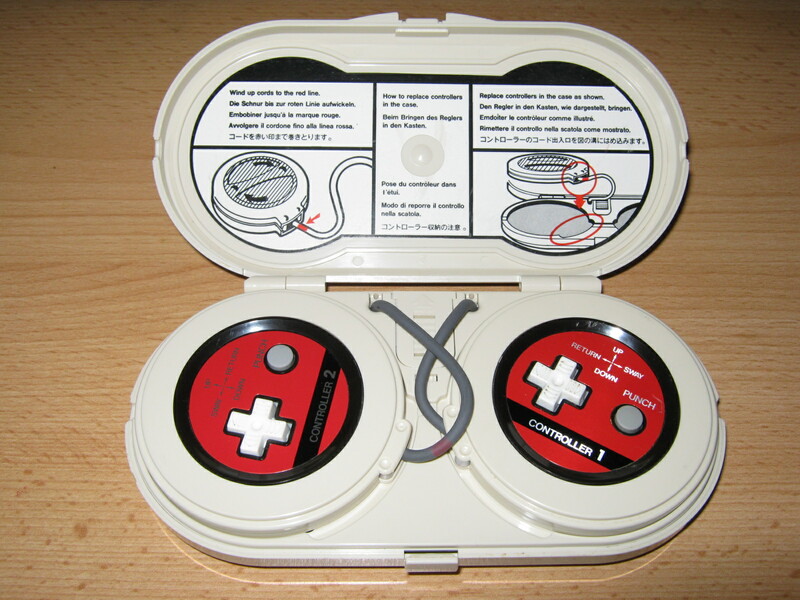 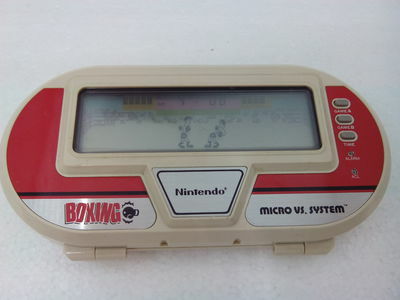 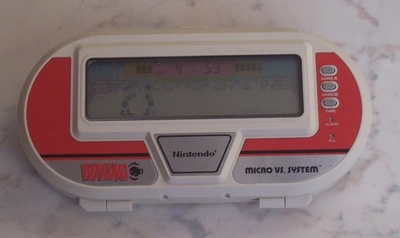 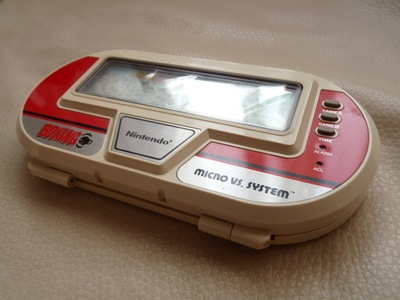 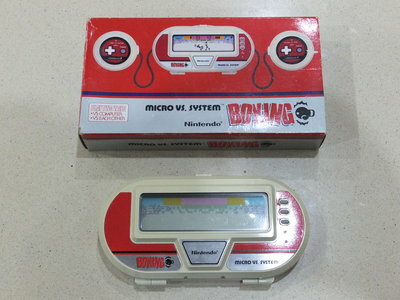 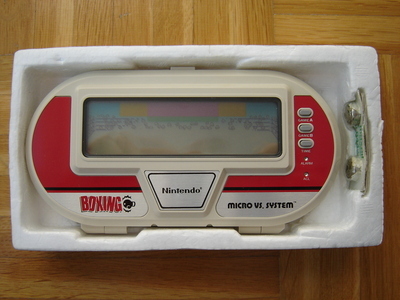 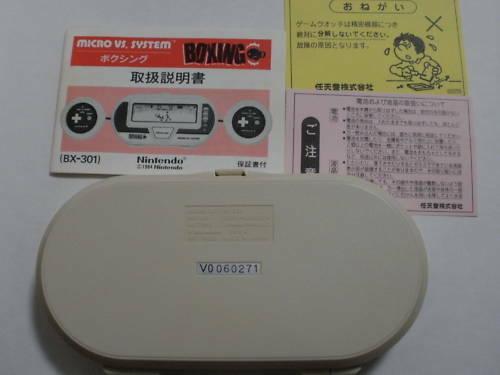 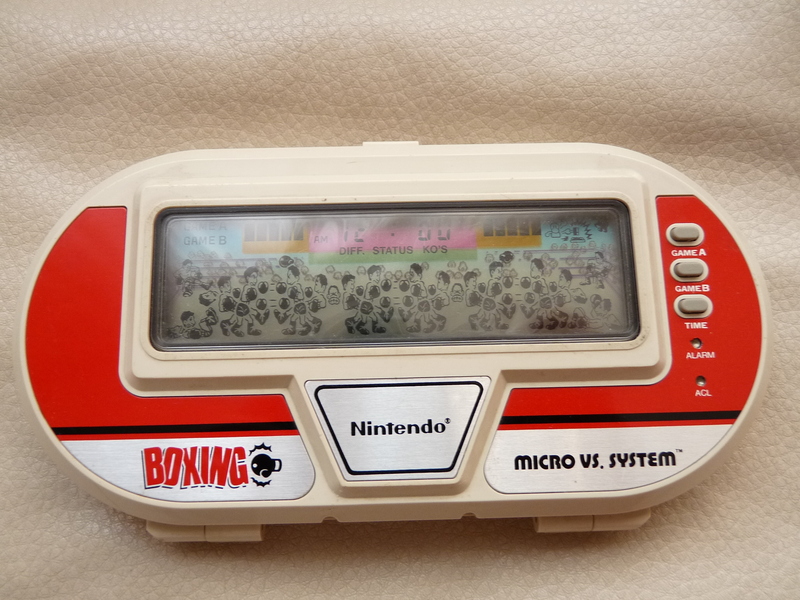 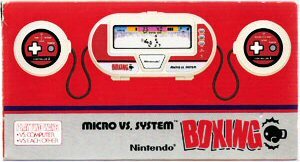 Series: Nintendo - micro vs.
Nintendo of America Boxing - Puch-Out!! 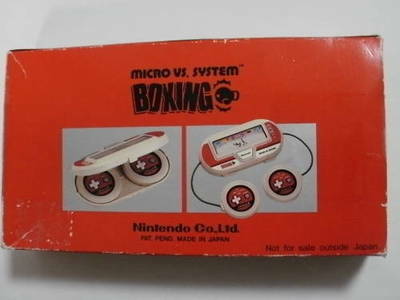 OTOYS (OTO) Boxing - Puch-Out!! Giochi Preziosi Boxing - Puch-Out! !